The Straits Times Index (STI) ended 12.78 or 0.4% higher at 3,212.96. 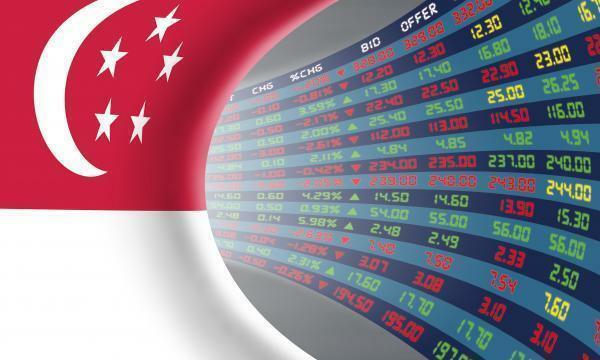 The top active stocks were DBS, which went up 0.40%, OCBC Bank, which rose 0.72%, Singtel, which fell 0.33%, JSH USD, which edged up 0.67%, and UOB which jumped 0.56%. The FTSE Mid Cap rose 0.59% whilst the FTSE Small Cap dipped 0.02%. According to OCBC Investment Research (OIR), US stocks closed modestly higher, as investors prepared for the meeting of Federal Reserve policymakers to begin, whilst losses for aircraft maker Boeing again dragged on the Dow Jones Industrial Average but did not stop the blue-chip gauge from scoring its fourth straight gain. Seven out of eleven S&P 500 industries ended higher, led by Energy (1.39%) and Consumer Discretionary (1.05%) whilst Communication Services (-0.80%) and Real Estate (-0.51%) led the declines. “We think the mood is likely to stay positive today as investors look forward to the conclusion of the Fed meeting on Wednesday,” OIR said.